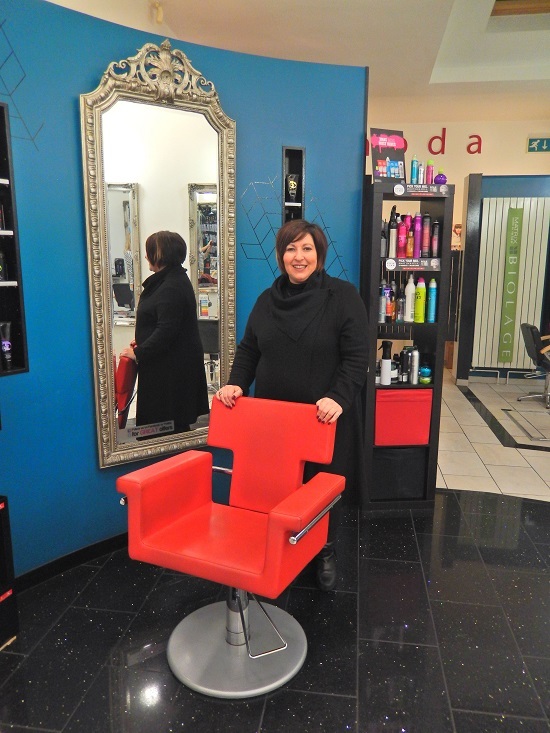 TEN years ago, Tina Lombardi realised her dream of opening a hairdressing salon. Now, the owner of Modahairdressing in Gloucester Road will be celebrating the milestone occasion of 10 years along with her hard-working team of 11 and her many loyal clients that she has gained over the years. Modahairdressing, located on the strip of road at the bottom of Pigsty Hill, has become well-established over the years for its wide range of high quality services, from a cut and blow-dry, to a full-head of colour. 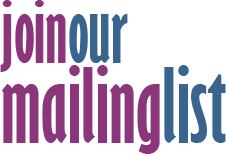 The salon also specialises in bespoke wedding service, proms and parties. These services are complemented by expert advice and the team are all trained in all aspects of product knowledge in Matrix, Moroccan Oil,and Tigi. Tina fulfilled her dream to set up her own business on 6th December 2005 when she started out with just a young graduate stylist. She now has a strong team of 11 members of staff – who receive training on a regular basis – as well as a number of accolades, including five stars in the Good Salon Guide, ‘Recommended Salon of the Year in the South West’ at the British Hair and Beauty Awards 2015, and also 'Salon of the Year Level 2 and 3' for Reflections Training Academy. Tina – a born and bred Bishopstonian – started her journey into hairdressing when she left school at the age of 16 to study the profession for three years at Brunel College [Mary Carpenter House]. After completing her training, she worked in a salon for four years before leaving to become a mobile hairdresser, which she did for a number of years with a couple of shorts breaks to have two children. She got into being mobile before making the decision in 2005 to open her own salon. When a premises came up for sale in Gloucester Road, formerly known as Zoo salon, she knew it was her opportunity to set up the salon. “It was always my dream to open a salon,” said Tina, “and when I found somewhere on Gloucester Road, I was so happy. I got the keys for the salon in the September, with an aim to open before Christmas, which I did. Seven years into her business, Tina was appointed by professional hair brand Matrix to become a part-time regional educator for the South West. She says that the role has been a fantastic opportunity and has created much enthusiasm among her team. Tina is also a member of the Fellowship for British Hairdressing which promotes the best of British and international professional hairdressing, alongside the National Hairdressers' Federation and Hairdressing Council. To view the full range of services at Moda visit: www.modahairdressing.co.uk. To keep up-to-date with their latest news and special offers, like their Facebook page ‘Moda Hairdressing Bristol’ and follow @ModaHair on Twitter. Throughout January, Tina is kindly offering customers HALF-PRICE COLOUR. To book an appointment, contact the salon on 0117 942 1006 or info@modahairdressing.co.uk or book online at www.modahairdressing.co.uk.